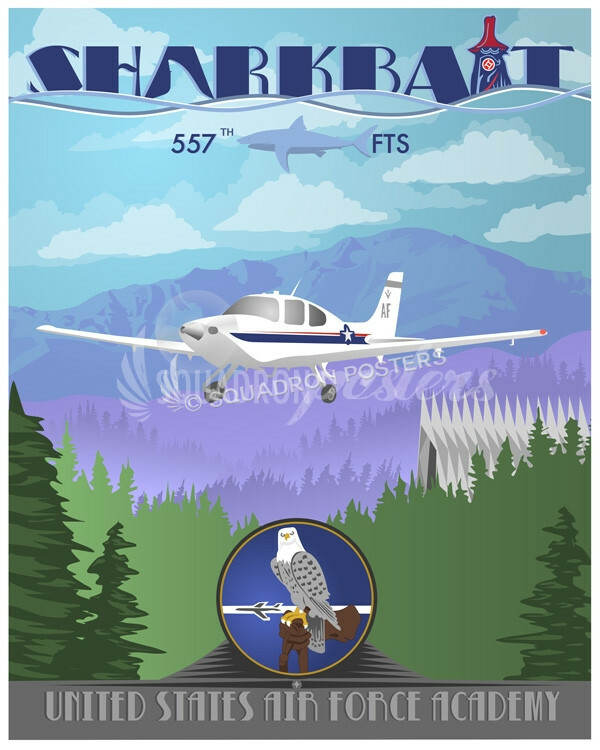 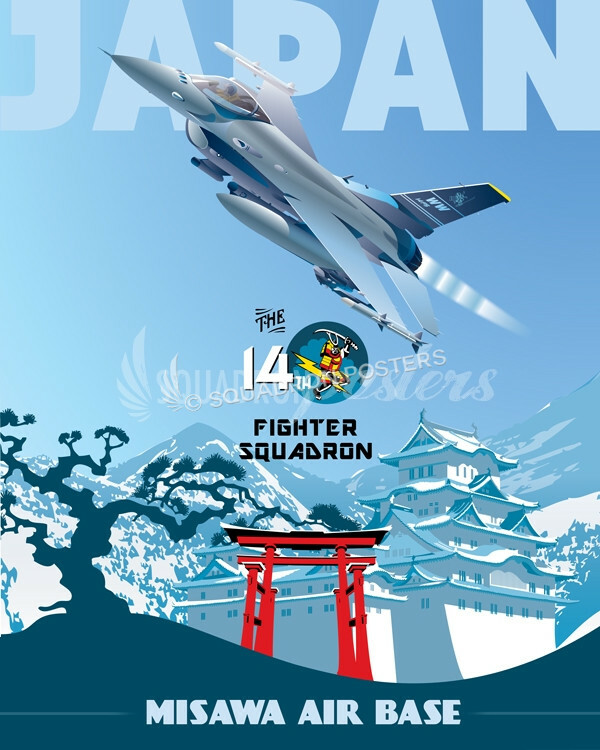 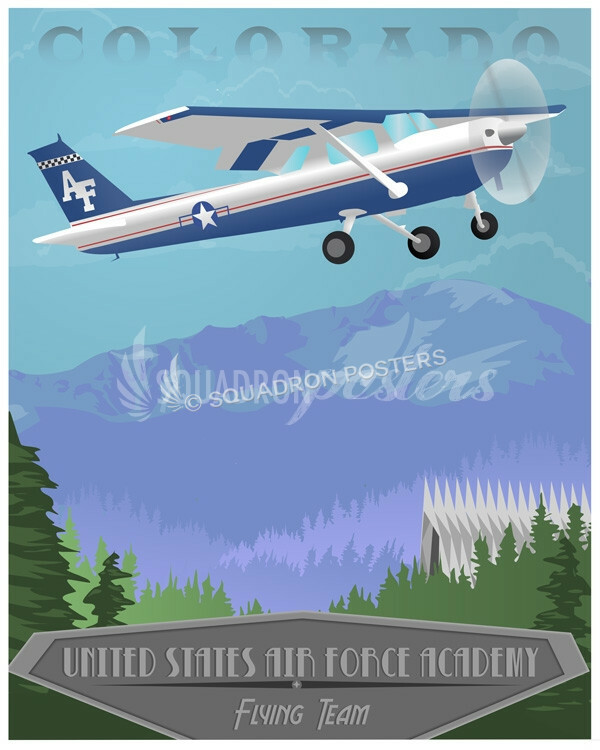 Wright-Patterson AFB, Signals Analysis Squadron poster art. 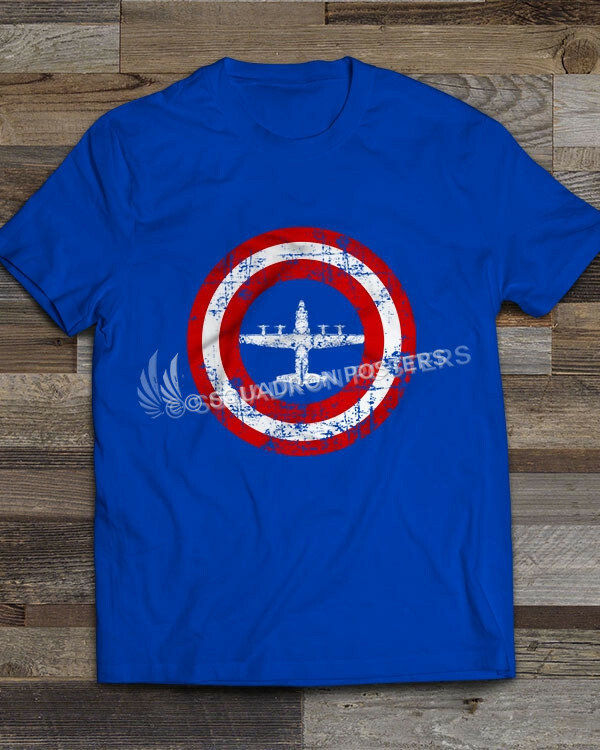 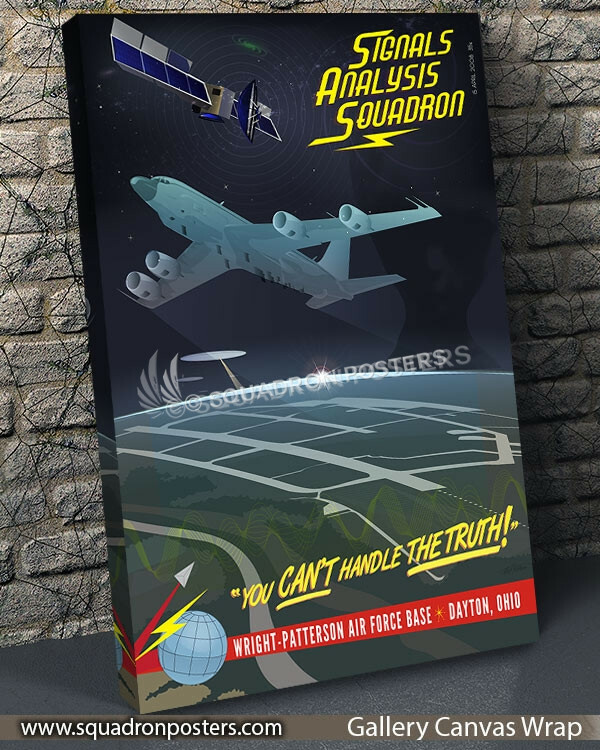 The Signals Analysis Squadron is a signals intelligence unit at the National Air and Space Intelligence Center (NASIC) at Wright-Patterson AFB, OH. 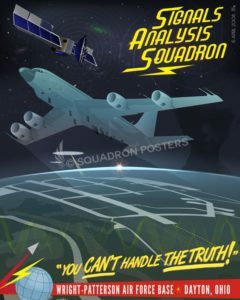 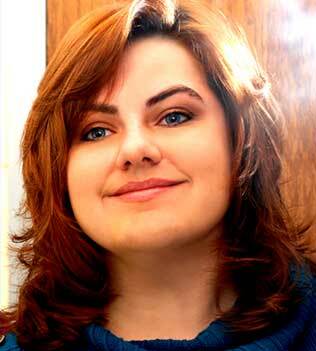 They are one of the primary responsible parties for technical signals analysis in the U.S. Air Force. 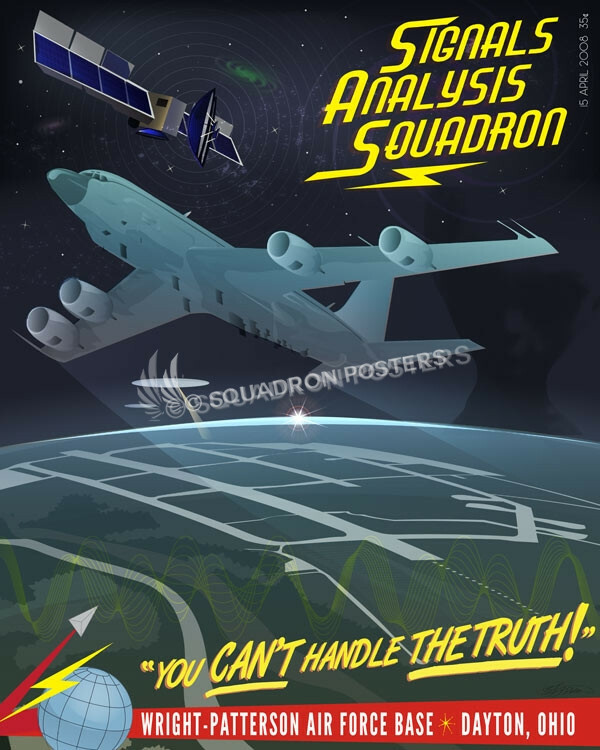 The Signals Analysis Squadron analyze signals using ground, air, and space-based collectors and also have an associated cyber intelligence mission. 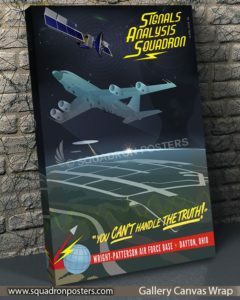 Their motto is “You can’t handle the truth”, due to the sensitive nature of the signals collected. 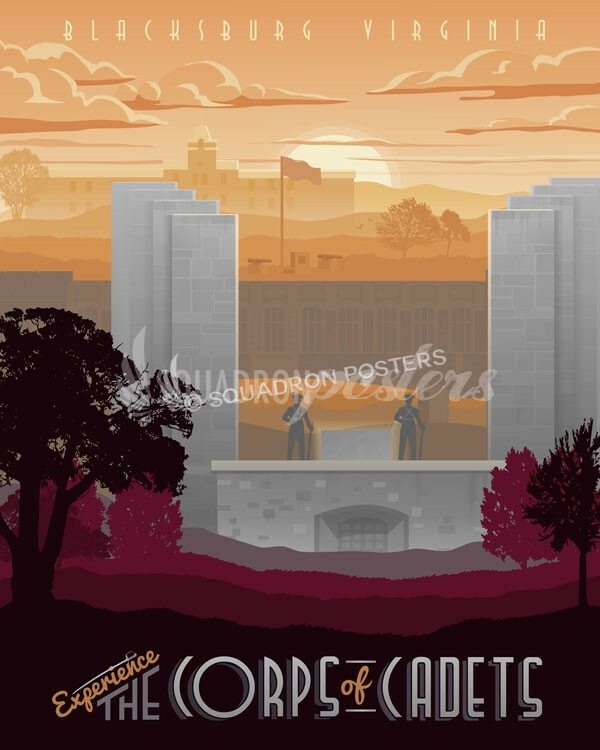 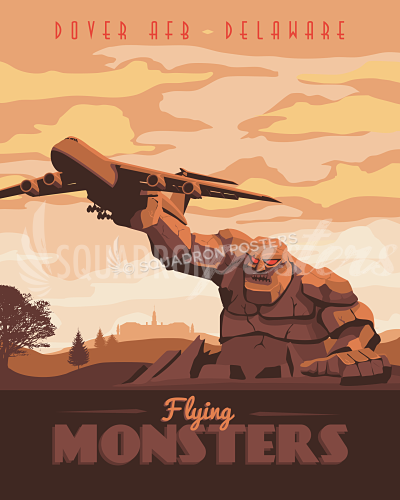 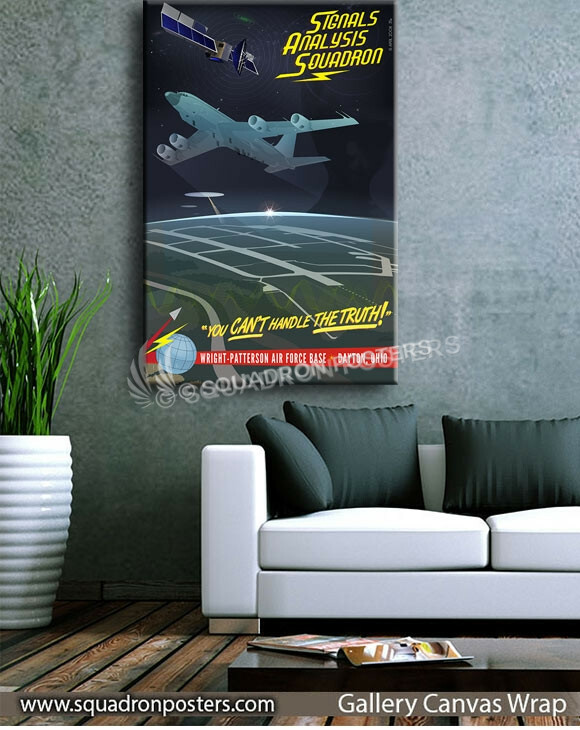 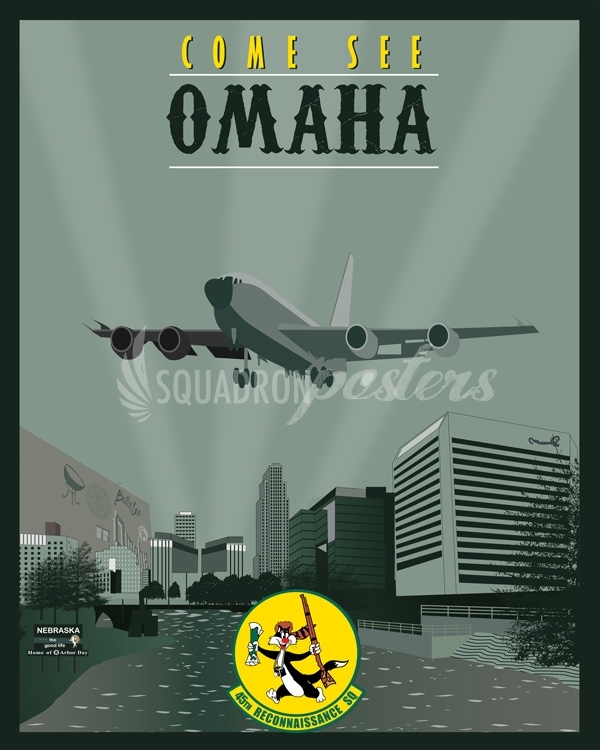 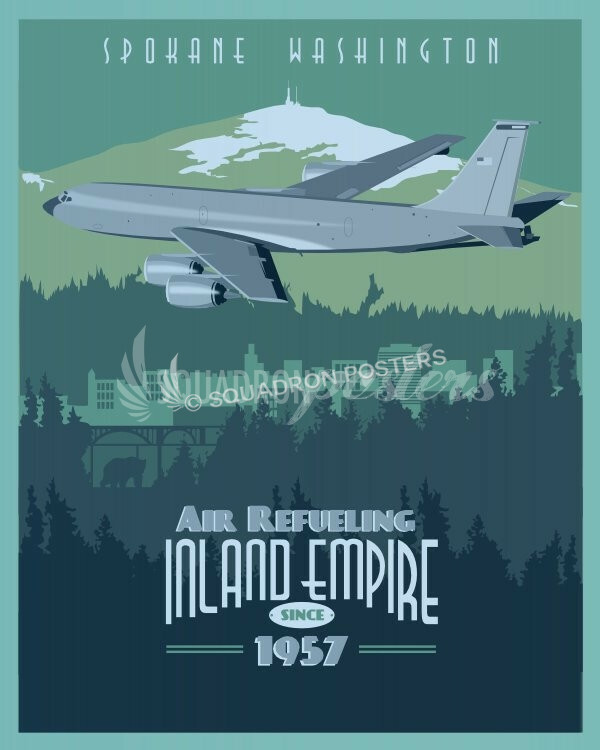 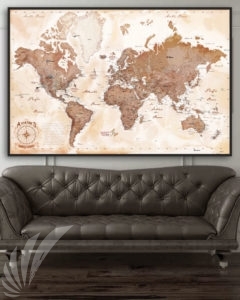 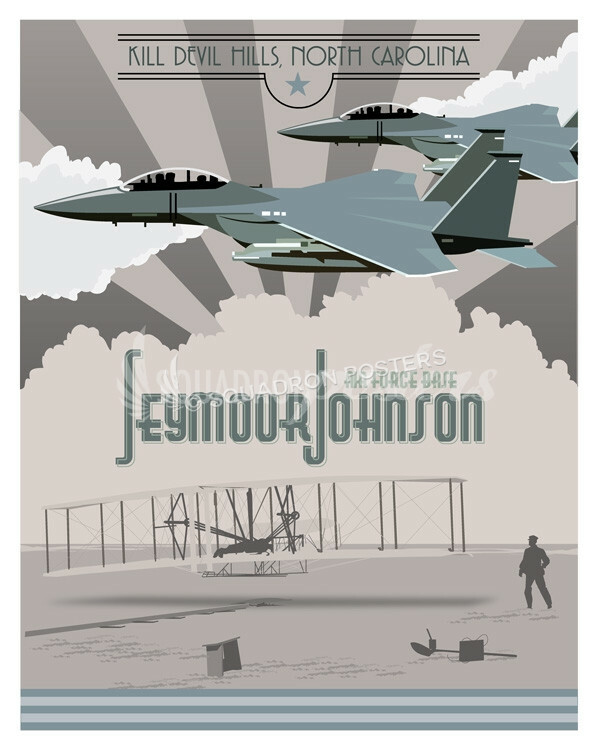 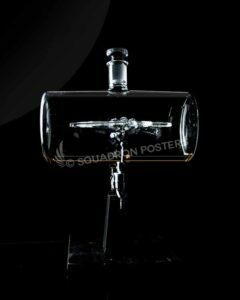 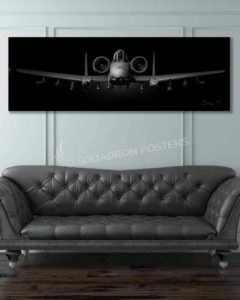 “Wright-Patterson AFB, Signals Analysis Squadron” vintage style poster art by – Squadron Posters!